This project is a gameplay refinement and extensive level pack for Sonic Generations to make it fit within the Sonic Adventure theme. 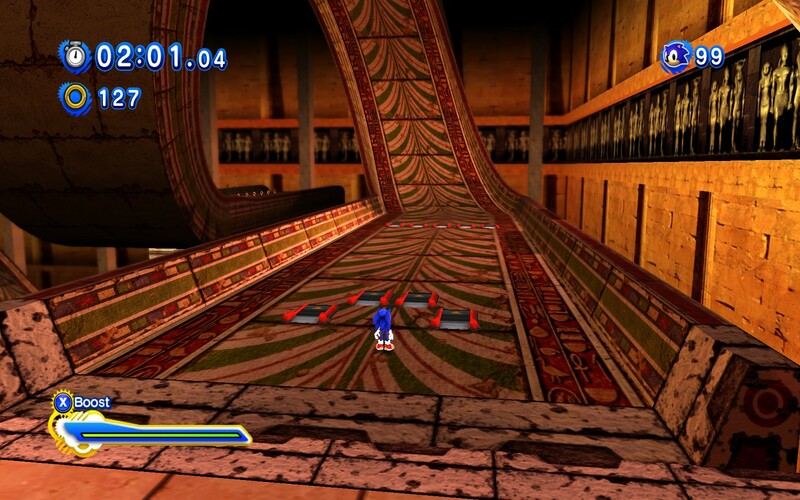 There will eventually be 7 levels for modern sonic (Classic stages may come later). So far 4 stages are complete!